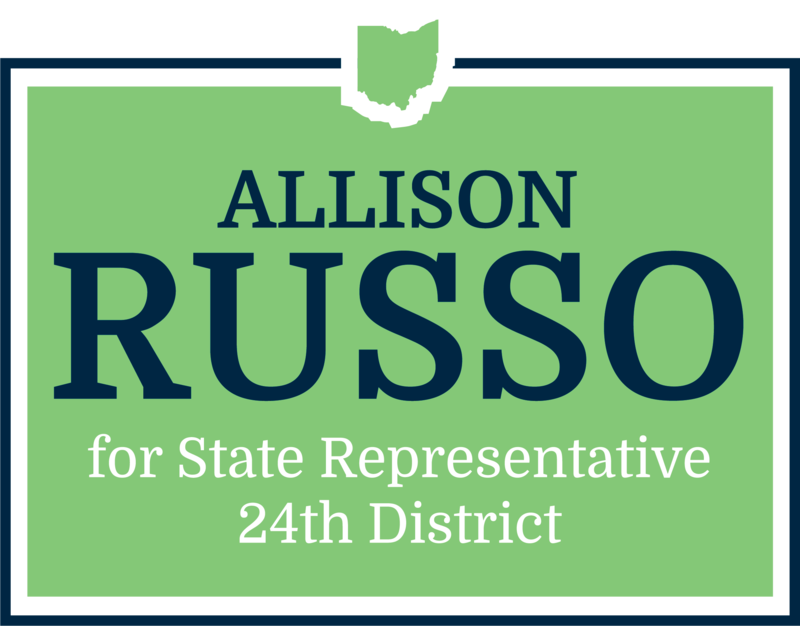 Our children and our children’s children should be able to continue to enjoy Ohio’s many beautiful parks, rivers, and lakes – including the Griggs Reservoir Park, the Olentangy Trail, and the Battelle Darby Creek Metro Park right here in District 24. Ensuring future generations have access to clean water, clean air, and clean energy jobs will make all Ohioans healthier and happier. Clean energy and energy efficiency are key to addressing climate change that threatens the Great Lakes and Ohio farmland. It’s time for Ohio lawmakers to take matters into their own hands when it comes to protecting our environment and mitigating the impact of global climate change. I support a recommitment to Ohio’s Renewable Portfolio Standard, which puts Ohio back in the race for clean and renewable energy. Ohio should lead the way in the clean energy revolution. Clean energy investment creates more good-paying jobs, revitalizes rural communities, reduces energy bills, and improves our air and water quality. Due to recent freezes by the General Assembly on previous renewable energy targets, we have fallen behind and lost clean energy jobs to surrounding states. I will work to prioritize renewable energy sources, such as solar and wind power, and encourage clean energy industries and jobs in Ohio. By cutting down on harmful emissions, pollution, and waste, these policies will ensure that our environment, communities, and quality of life are secured for future generations.